Marguerite Beale, former chef of culinary hot spot Les Parapluies, has been out of the public eye for over a decade. This all changes with a phone call from Marguerite's goddaughter, Renata Knox. Marguerite has not seen Renata since the death of Renata's mother, Candace Harris Knox, fourteen years earlier. 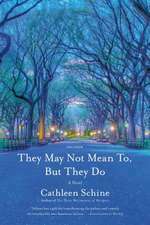 And now that Renata is on Nantucket visiting the family of her new fiance, she takes the opportunity, against her father's wishes, to contact Marguerite in hopes of learning the story of her mother's life--and death. But the events of the day spiral hopelessly out of control for both women, and nothing ends up as planned. 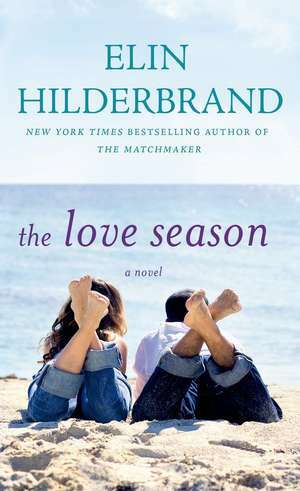 Welcome to The Love Season--a riveting story that takes place in one day and spans decades; a story that embraces the charming, pristine island of Nantucket, as well as Manhattan, Paris and Morocco. 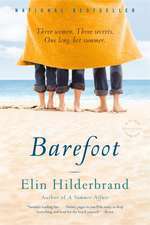 Elin Hilderbrand's most ambitious novel to date chronicles the famous couplings of real lives: love and friendship, food and wine, deception and betrayal--and forgiveness and healing."